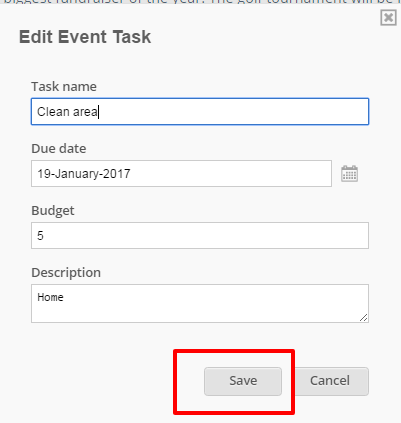 Edit existing tasks for specific events. 3. 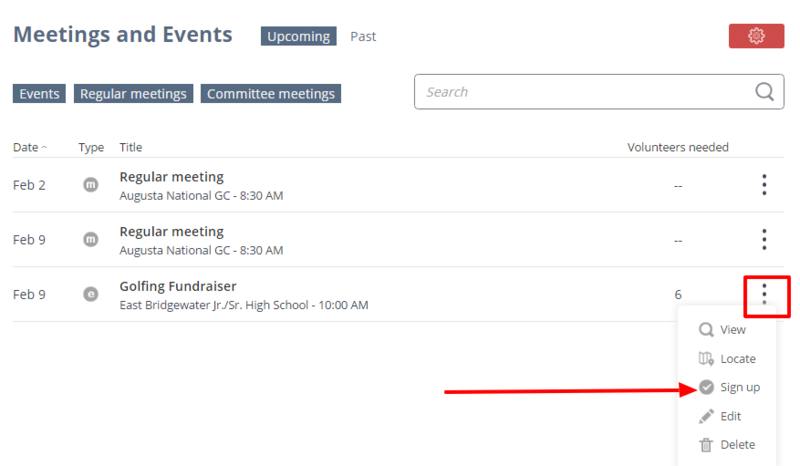 Go to the Event tasks tab.